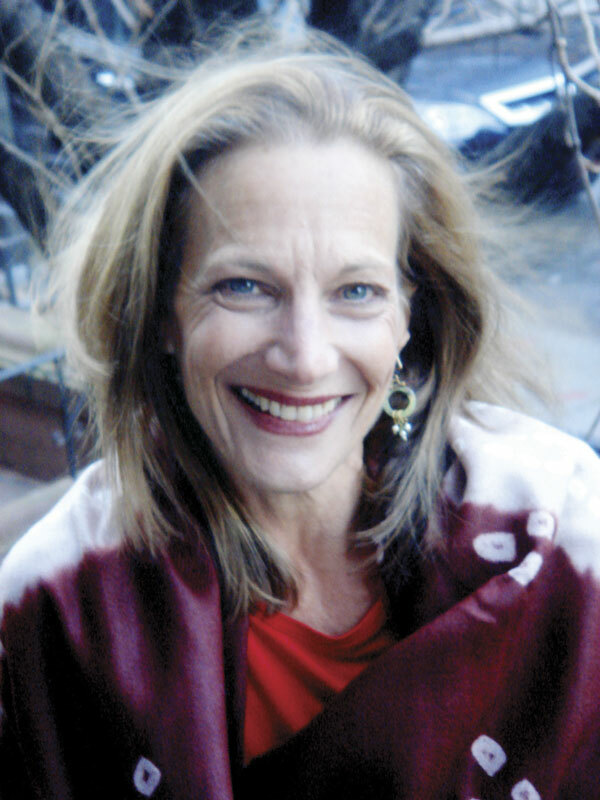 Kathryn Harrison is the author of the novels ENVY, THE SEAL WIFE, THE BINDING CHAIR, POISON, EXPOSURE, THICKER THAN WATER and ENCHANTMENTS. She has also written memoirs, THE KISS and THE MOTHER KNOT, a travel memoir, THE ROAD TO SANTIAGO, a biography, SAINT THERESE OF LISIEUX, and a collection of personal essays, SEEKING RAPTURE. 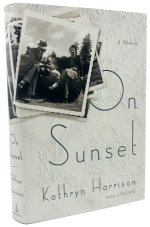 Ms. Harrison is a frequent reviewer for THE NEW YORK TIMES BOOK REVIEW; her essays, which have been included in many anthologies, have appeared in THE NEW YORKER, HARPER’S MAGAZINE, VOGUE, O MAGAZINE, SALON, and other publications. Her latest book is ON SUNSET: A Memoir. She lives in New York with her husband, the novelist Colin Harrison, and their children. She is currently working on a novel.